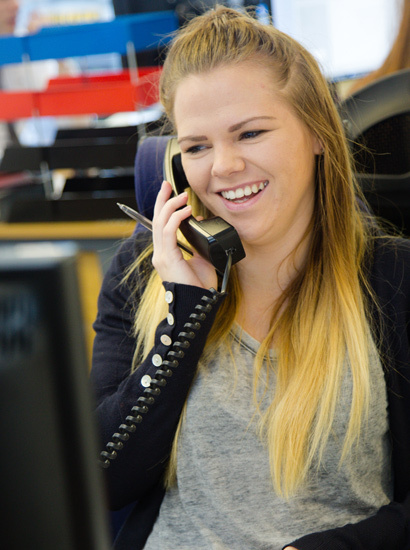 Broadbent & Co. staff will endeavour to acknowledge all requests for advice or additional support by email text or telephone within 1-working day and provide a full response within 10-working days. In accordance with QAF standard 2.6.5, Assessment Centres will charge a single assessment fee. Our Assessment fee is inclusive of all work required for the duration of your study. On occasion, we may be asked to undertake a review or your needs which falls outside the single fee arrangement and may incur an additional fee, e.g. if you take a break from studying, start a new course or provide medical evidence to your funding body of an additional disability. Our fee is £660.00 + VAT, this being payable by the Funding Body via a part of each individual DSA General Allowance award. This fee is NOT the responsibility of the student to pay personally. Current average ‘appointment wait time’ (across all of our 12 Assessment Centre locations): 3.8 working days. What is a Funded Review? You may need to have a Funded Review Needs Assessment if your disability has changed, or you have a new disability diagnosis. You may also be entitled to a Funded Review Needs Assessment if you have changed course, or had a break in study of two years or more. In order to arrange this, you will need to contact your Funding Body with evidence of your changed, or new disability, or your new course. They will ask you to fill in a form. Once they have received this they will contact you to arrange a Funded Review Needs Assessment. What is an Individual Student Response (ISR)? This is a request from you for a DSA Needs Assessment to be undertaken in your home, or a place more convenient for you to attend. It either has to be disability related (i.e. because of your disability you may not be able to attend your nearest Assessment Centre), or you may have to travel more than one hour to get to your nearest Assessment Centre from where you are living. If you prefer to have an ISR please let us know why you find it difficult to attend your nearest Assessment Centre, and then we will put your case forward to your Funding Body and ask their permission to see you at your preferred location. What happens in a DSA Study Needs Assessment? You will have your disability-related study needs discussed with you, and potential assistive technology considered and/or demonstrated. Any support needs will be discussed with you. How long will the DSA Study Needs Assessment take? The face-to-face meeting will last approximately 2 hours. Will I have to undertake any tests during the DSA Study Needs Assessment? No, the Assessor is there to gain an understanding of your needs. Do I have to bring anything with me to the DSA Study Needs Assessment? It would be helpful if you could bring along any portable equipment you use, e.g. mobile, tablet, laptop, etc. to your Needs Assessment, but this is not essential. If you wear glasses, or use hearing aids, it would be helpful if you brought these with you. You may bring someone to accompany you. Will this assessment process have any cost implication to me personally? This is paid by your Funding Body. The fee is currently £660.00 + VAT = £792.00. In line with current government guidelines, students may be required to contribute £200 towards the cost of any recommended computer equipment. Students may wish to seek further guidance from their disability advisor. If you choose to upgrade any of the equipment or software that we recommend there is likely to be an extra cost to you. Contact the recommended supplier for further information. Travel expenses to get to and from the assessment can be reimbursed by the Funding Body once your report is approved. How long do I have to wait for my Needs Assessment Report? 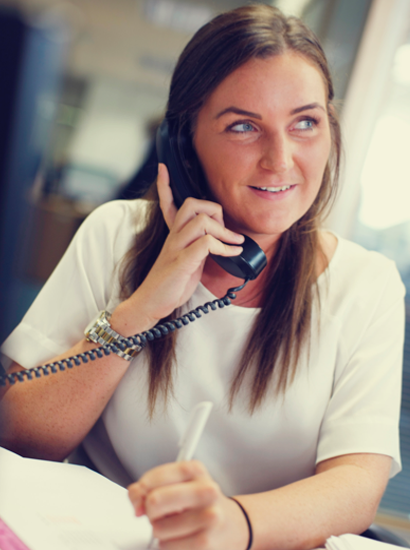 We aim to send your report to you within 10 working days of your Needs Assessment appointment. What do I do after I receive my final report? Await your entitlement letter from your Funding Body and follow the instructions enclosed. Unfortunately, we have no control over the amount of time it takes for your Funding Body to deal with your Needs Assessment Report.